Weekly Seasonal Produce Boxes – Do you live in Orange, know someone who does or planning a visit? | The Farm Gate by Nashdale Fruit Co.
Weekly Seasonal Produce Boxes – Do you live in Orange, know someone who does or planning a visit? tags: A Slice of Orange, Nashdale Fruit Co., Produce Boxes, Seasonal, The Farm Gate, The Farm Gate by Nashdale Fruit Co.
Do you want to eat ONLY local seasonal produce or take home a box of some of the best seasonal produce from the Orange Region on your next visit? 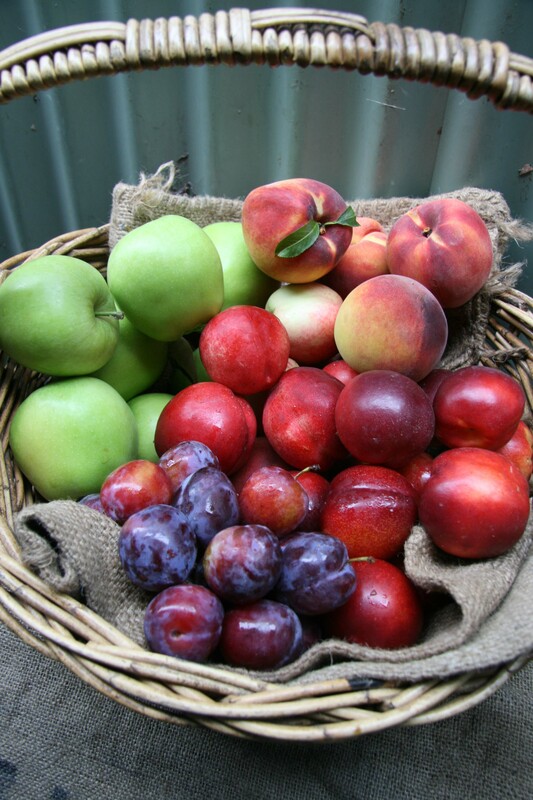 From this Saturday, May 14th, you will be able to pick up a pre-ordered seasonal box of produce, supplied by The Farm Gate by Nashdale Fruit Co. at A Slice of Orange (ASOO). 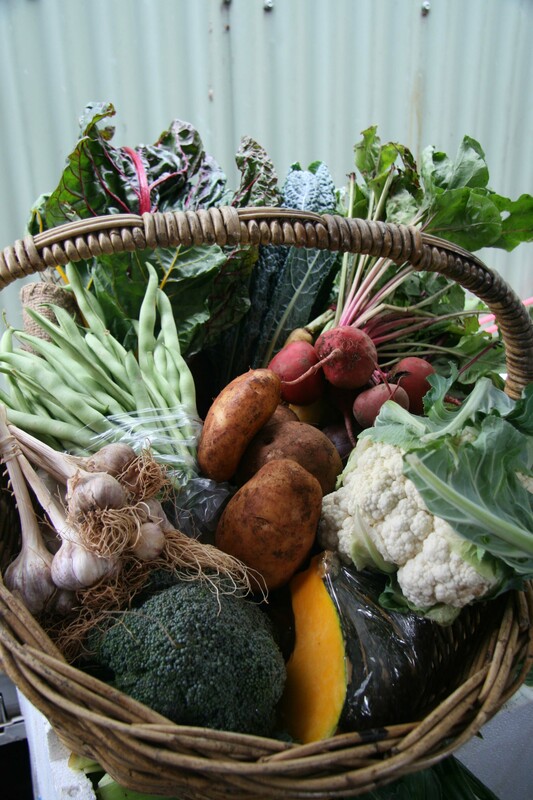 Orders for the ‘seasonal produce’ boxes will be taken by ASOO by COB every Monday and pick up can be made from the store on the following Saturday. The joint effort between The Farm Gate and ASOO is focussed on supplying the locals of the Orange region with the option of buying a produce box filled with only produce from the local Orange region or from no further than 100 miles, that is in season. The 100 mile diet is an initiative ASOO supports within their business. The joint effort is also an initiative to educate locals that they can eat locally and seasonally all within their local region. The produce in each of the boxes will be supplied from The Farm Gate’s farm (located in Nashdale), or sourced by The Farm Gate from other local farmers in the Orange region or no further than 100 miles. There are multiple box options available including conventional and certified organic options. The seasonal produce boxes can also be complimented with other local products from the ASOO store including; meat, cheese, eggs, juice, preserves and bread etc to complete a weekly/weekend food shop. If you are interested in one of the seasonal box options or placing an order please call or email a Slice of Orange for more details or an order form.